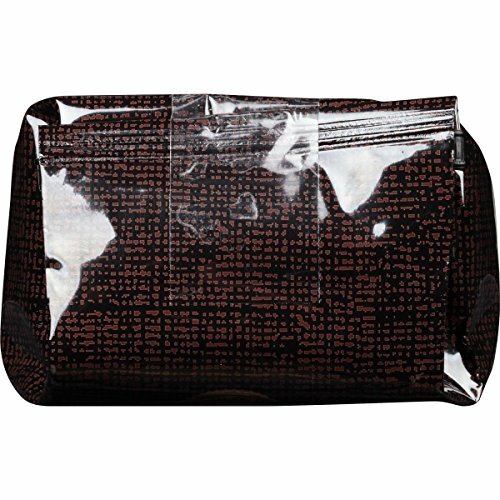 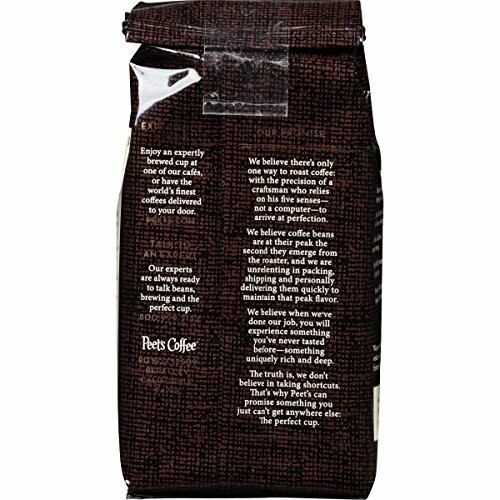 Rich, smooth, and complex, with a very full body and multi-layered character. 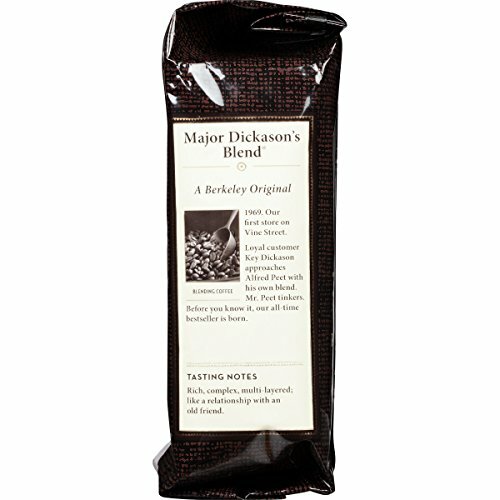 Major Dickason’s blend was conceived by one of the first Peetniks and refined by Mr. Peet. 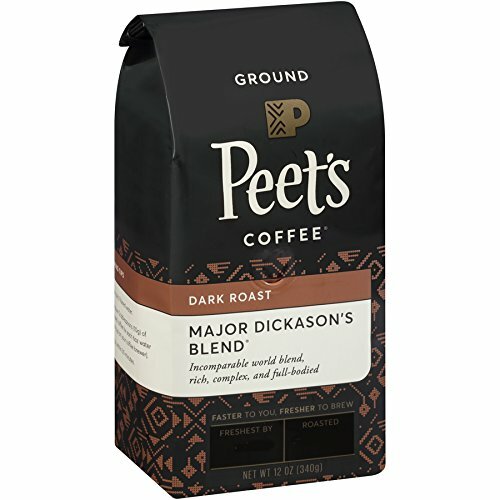 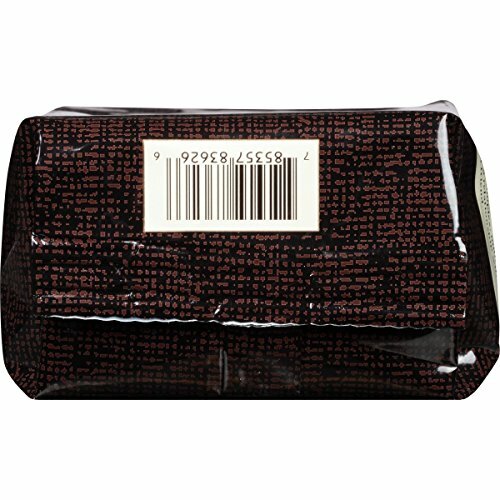 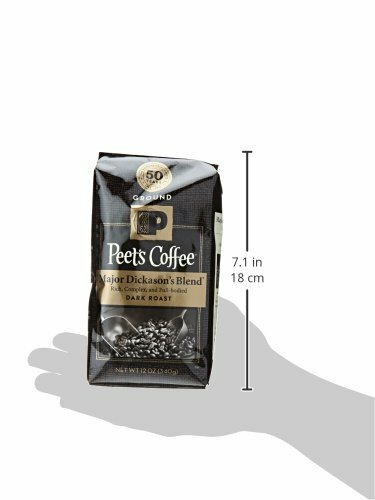 Over time, this premier blend has become the epitome of Peet’s: flavorful, deeply roasted and unsurpassingly satisfying.GREAT COFFEE TELLS A STORY: Whether you’re brewing a pot of our popular Major Dickason’s Blend, a classic French Roast, or trying a single-origin coffee like Brazil Minas Naturais or Sumatra, there’s a story behind each batch of beans we roast & grind.